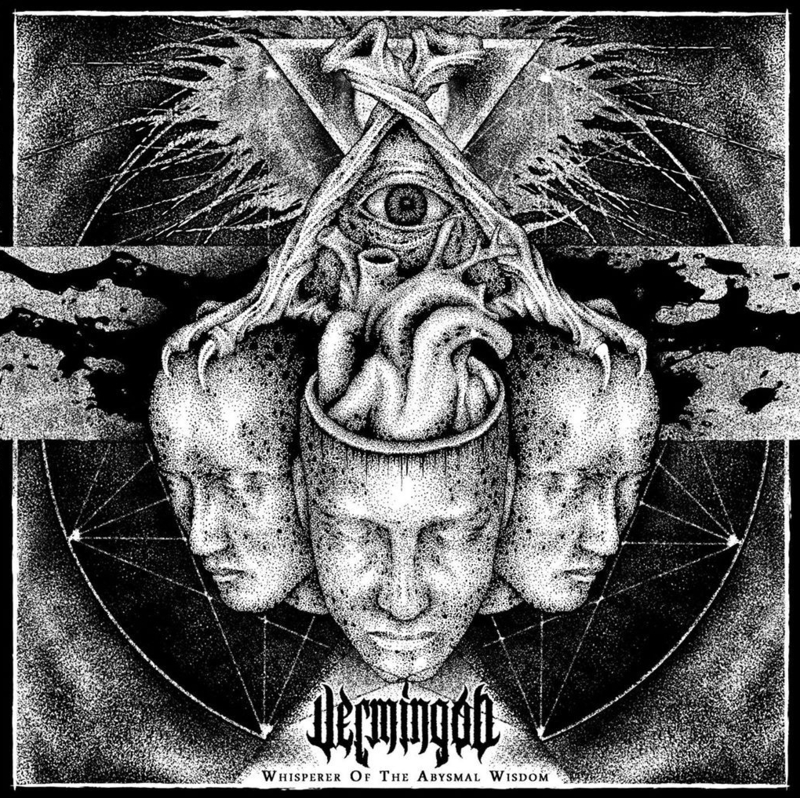 Vermingod is a Greek death metal band, originally formed in the summer of 2003, though it wasn’t until 2010 that they released their debut album The Grand March to Devastation, a totally self-financed effort that fused all influences the band had then into ten tracks of modern death metal. Now, after some years of absence, they’re about to come back with their sophomore album, enigmatically titled Whisperer of the Abysmal Wisdom, which will render their sound a darker and more technical texture, while maintaining the key elements of the past. The band decided to unveil a brand new track off of the new album as a teaser for their upcoming live appearances, the crushing ”A Stranded Figure Painted Pus”. Whisperer of the Abysmal Wisdom will be released by Ungodly Ruins Productions. On	July 6 2015, this entry was posted.